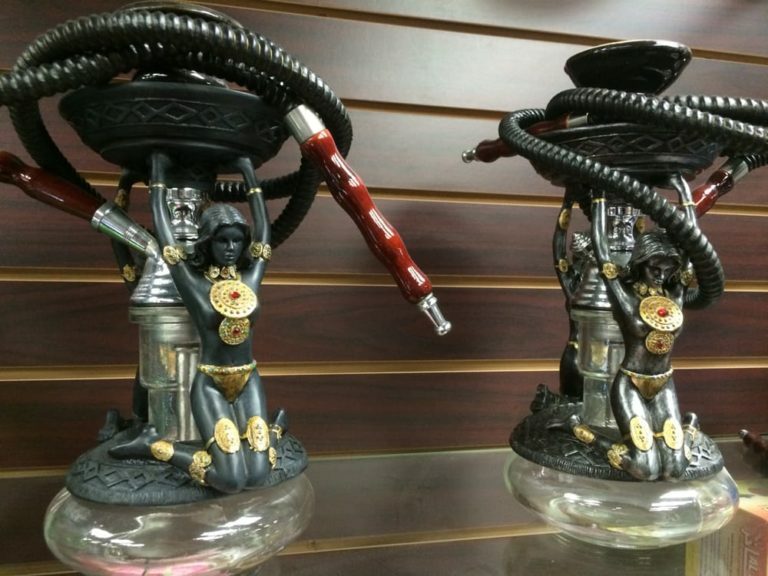 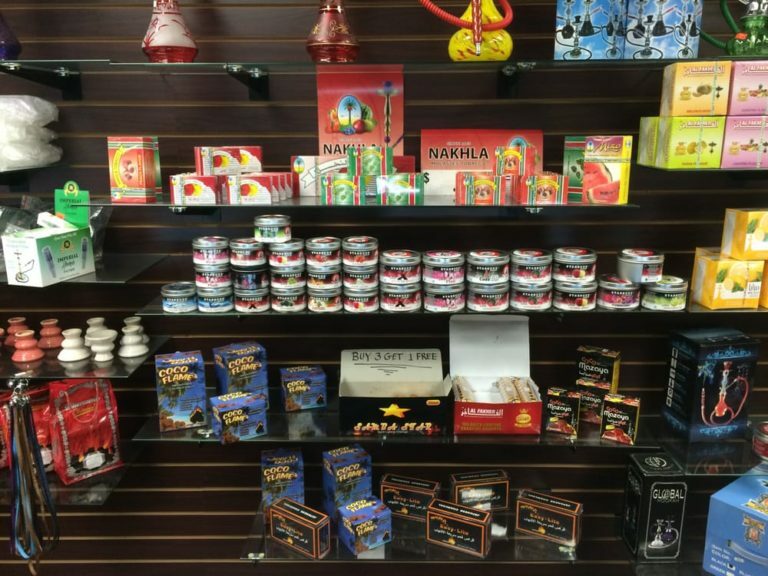 Located in the heart of Torrance California, Lime Star Tobacco was established in 2014 and has since grown to offer a wide range of high quality, tobacco, herbal, and classic favorite smoking essentials and brands. What ever you smoking preference we have you covered to supply only the best tobacco, cigars, paper, wraps, glass, electronic portables, fuel and much, much more! 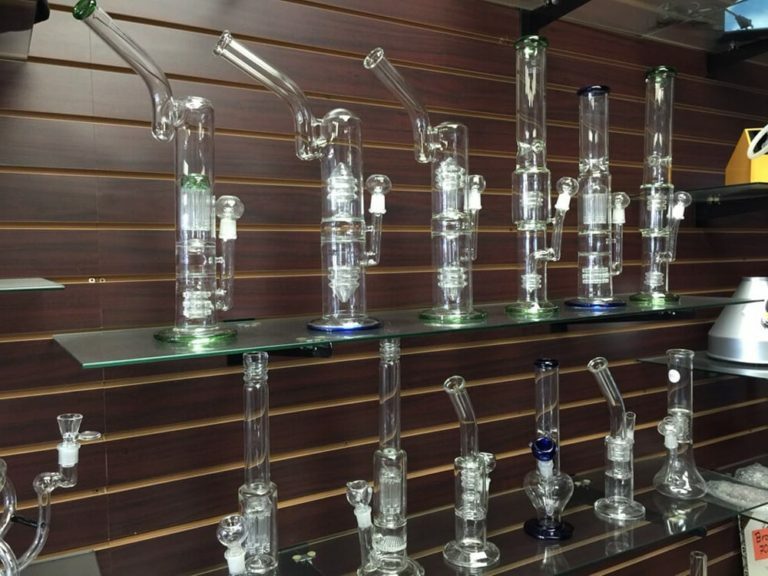 Stocked with glass (and even silicone!) 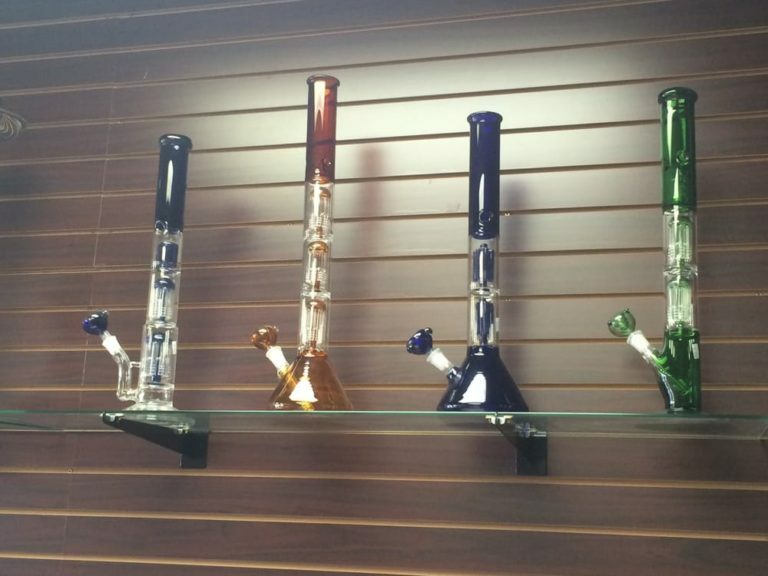 pipes that can meet anyone's budget and desire. 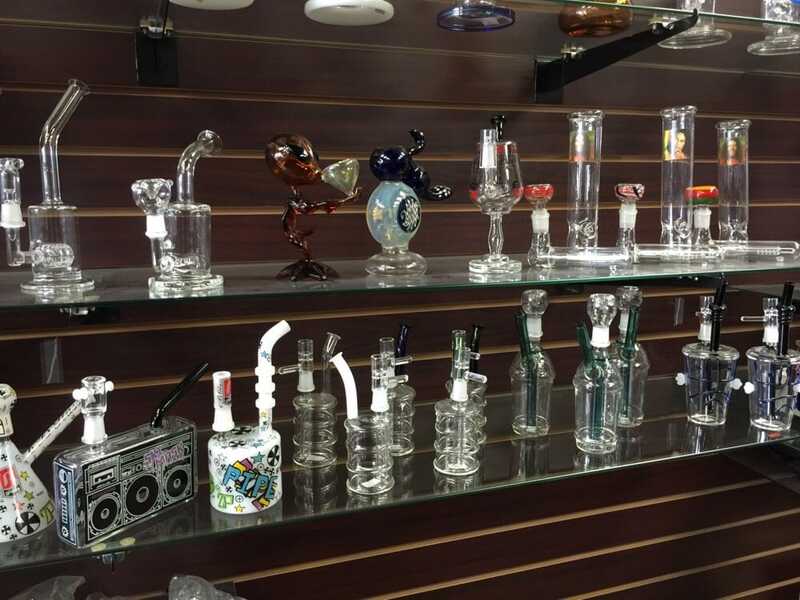 From large multi-chamber glass pipes to inconspicuous portable pipes, Lime Star Tobacco has you covered! 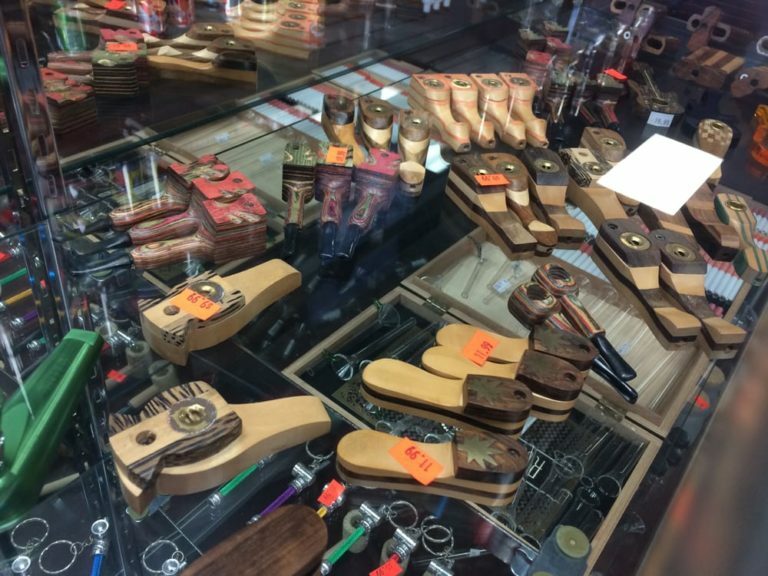 Looking for alternatives to quit smoking or maybe new ways to ramp up your experience? 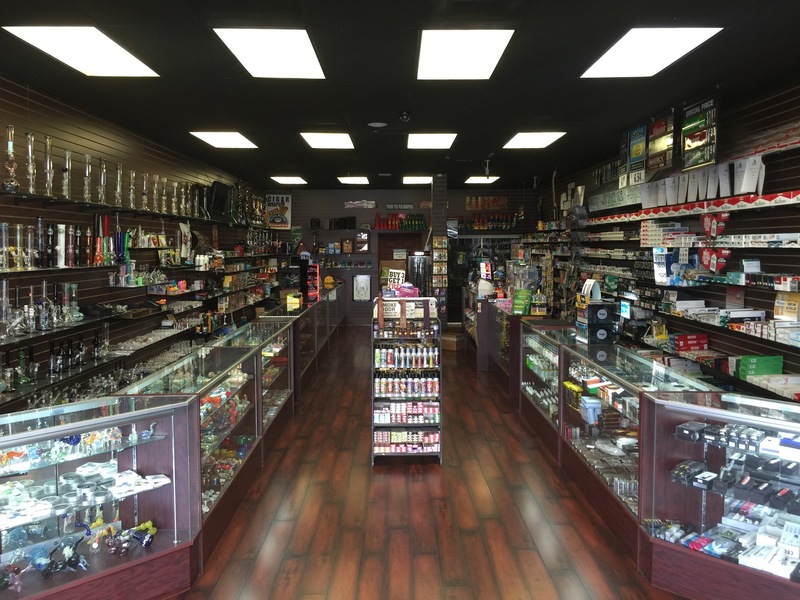 Come visit our torrance vape shop and shop our proud selection of vaping options. 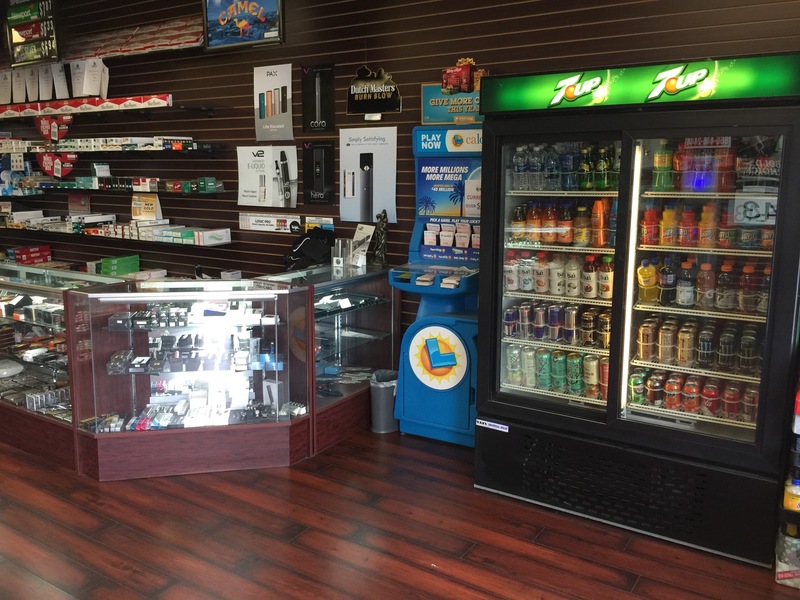 From top brands like Naked Juice, Kanger Tech, SMOKE, PAX, JUUL and many more our knowledgeable staff is ready to help guide you to the best possible vaping experience for you. 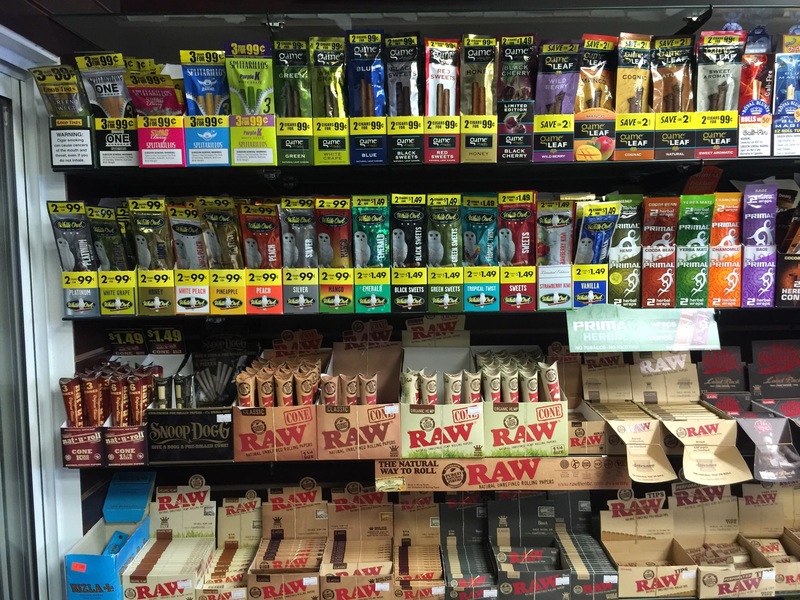 White Owl, Swisser Sweets, Dutch Maasters RAW, Primal, Zig Zag & Much More! 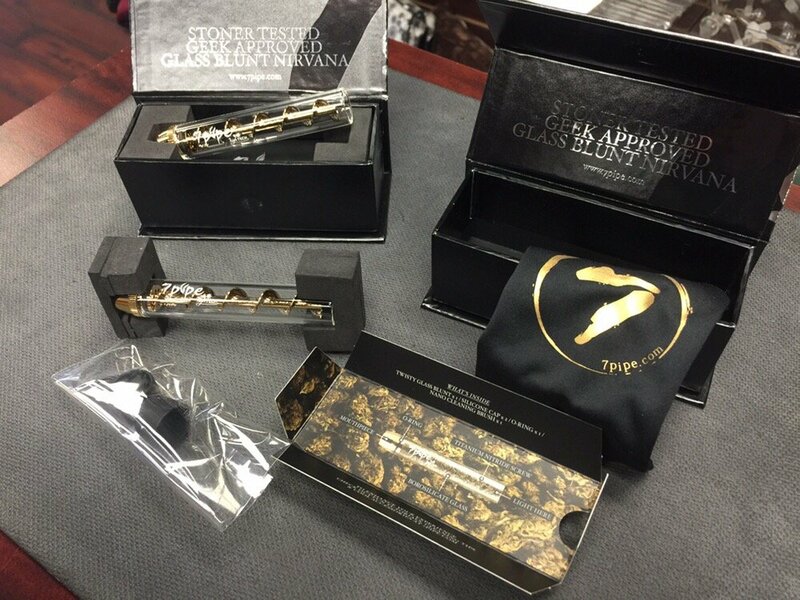 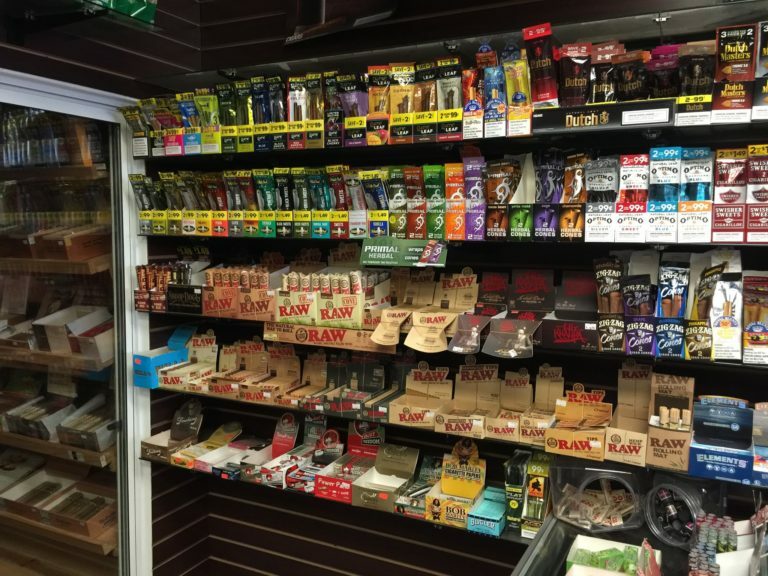 We know what our customers love when it comes to wraps and papers. 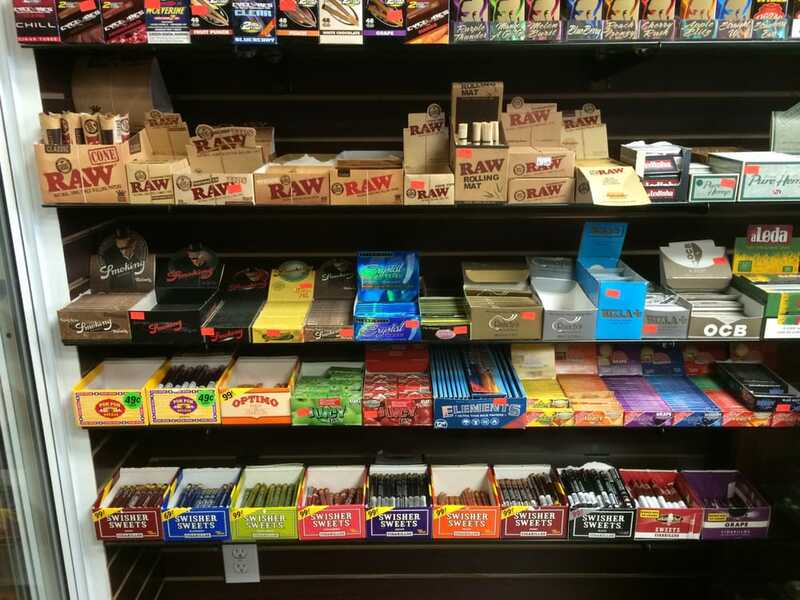 We supply all of your favorites White Owl, Swisser Sweets, Raw, Primal, Zig Zag and more in most flavors. 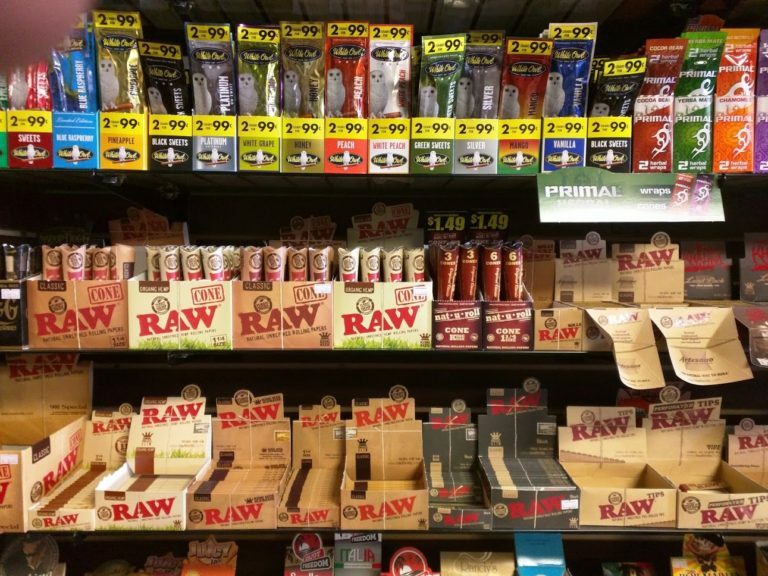 Looking for Tobacco-Free alternatives to roll up? Lime Star proudly offers all natural Tobacco-Free alternative wrap options! Come visit us today and we're sure you'll fall in love with our Cigar Humidifier stocked with all of your favorite cigars! 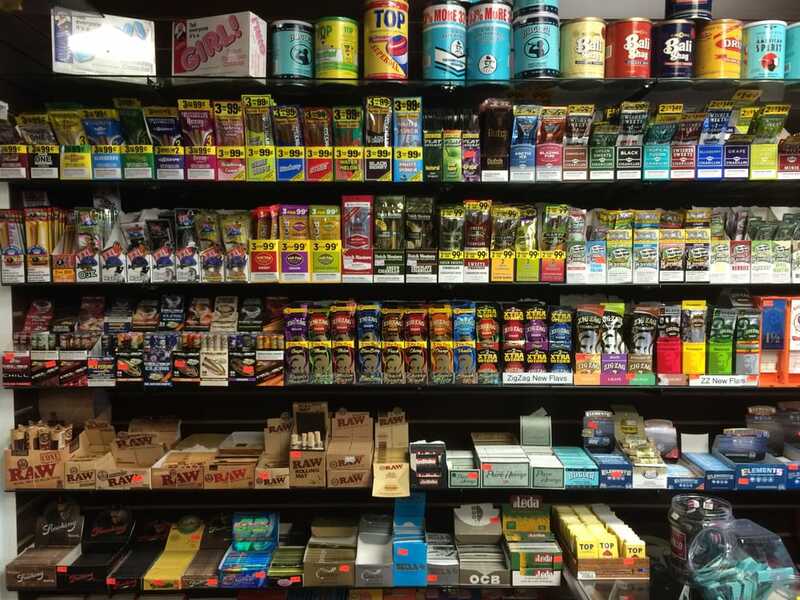 Looking for the best deal on cigarettes in town? Look no further than Torrance's best deal! 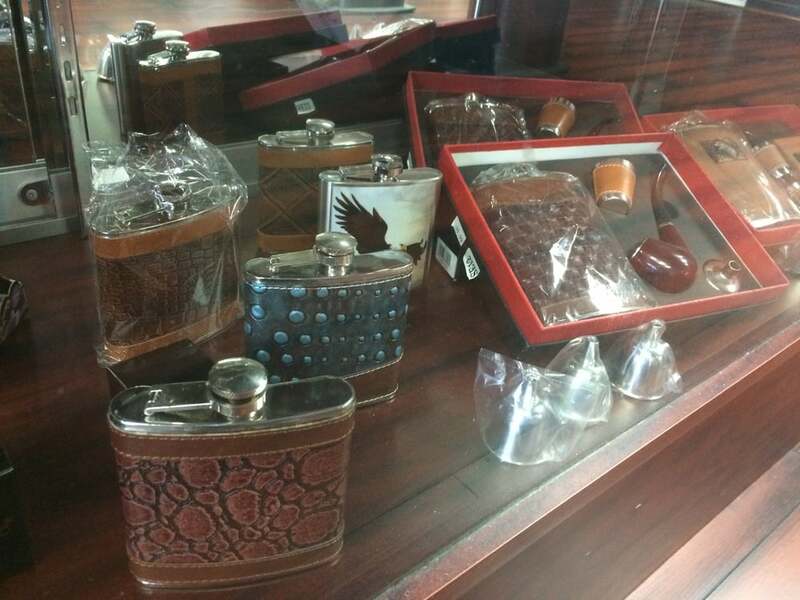 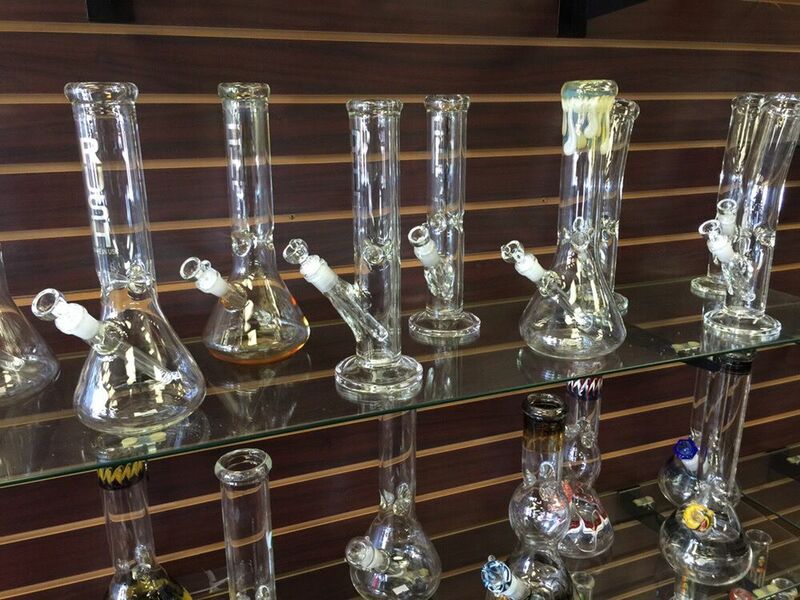 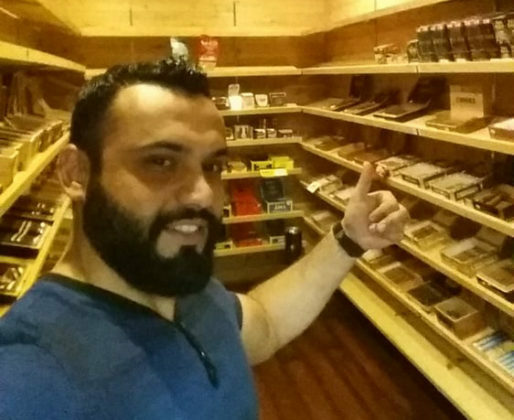 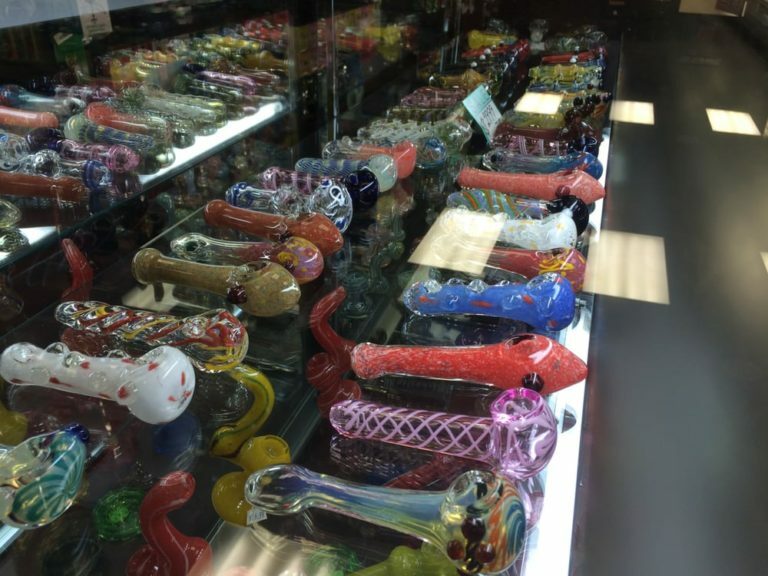 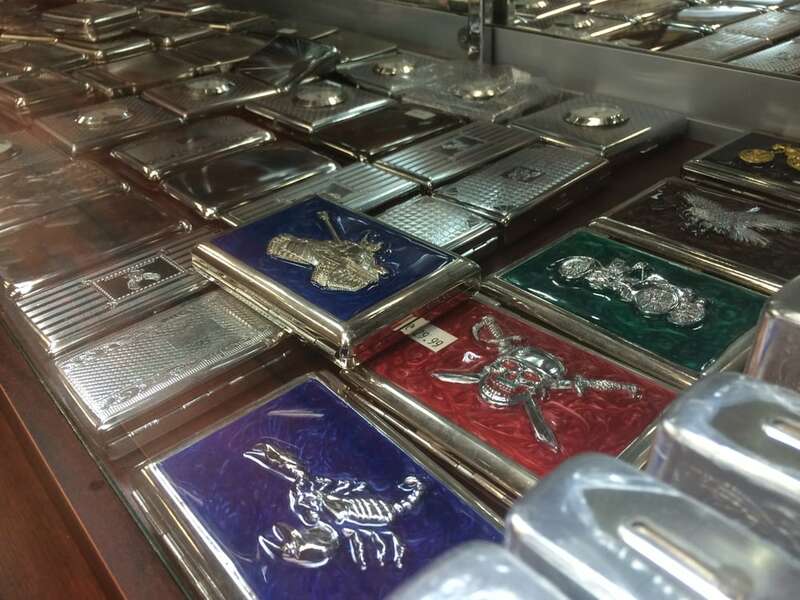 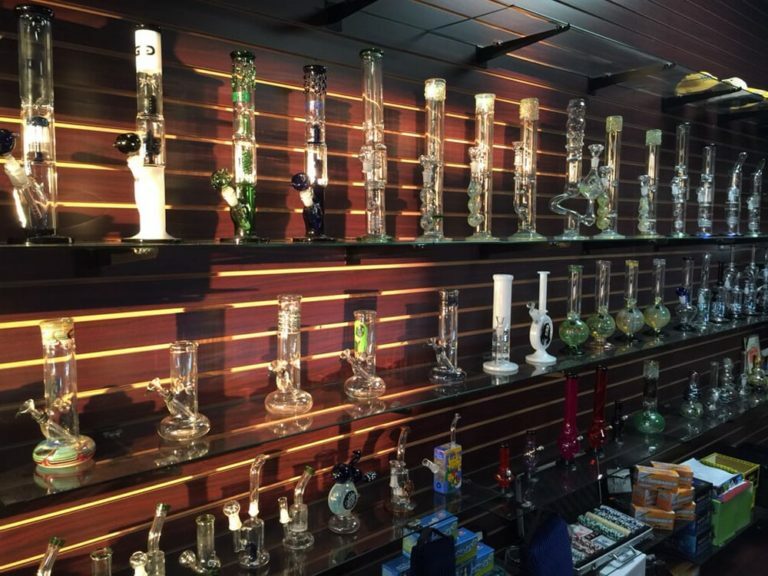 Head into our Torrance Smoke Shop to find all your favorites Marblo, Camel, New Port, American Spirit​ and more! 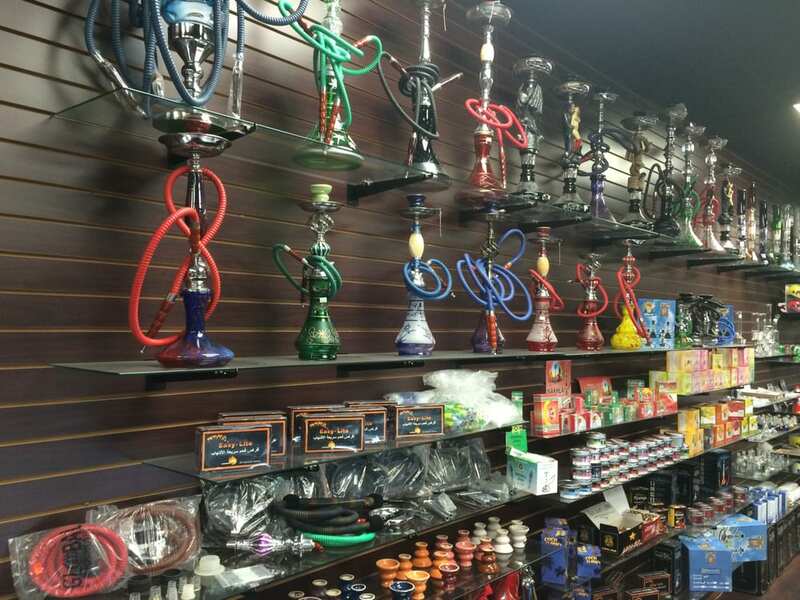 We accept manufacture coupons! 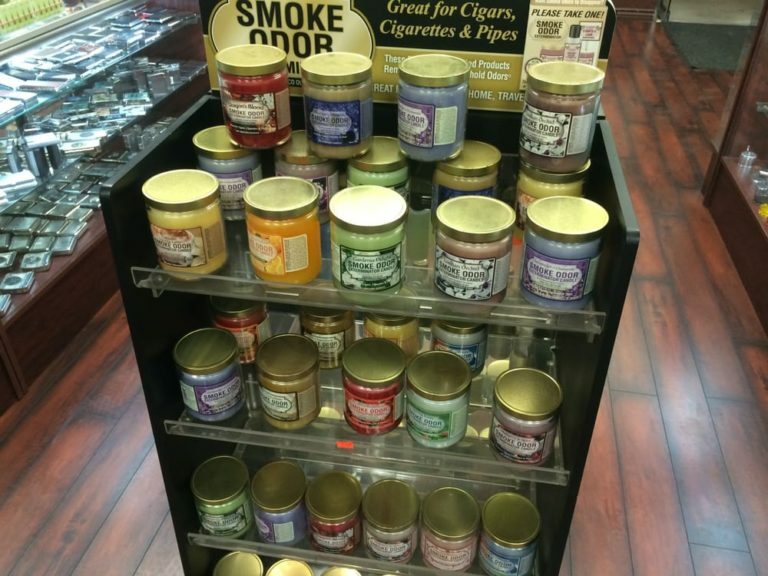 © 2018 LimeStarTobacco.com • Must be 21 years or older to use this website.